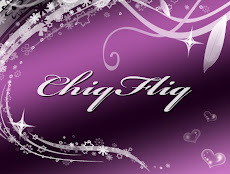 ChiqFliq has introduced a new system for our beloved customers called the Merit Chiq as we're pretty sure that this will be a mutual benefit to both us 'n buyers . 2) Activation of points accumulation starts on your first purchase from ChiqFliq. 3) We'll update you about your points upon every order confirmation. 4) Chiq Points are not transferable or exchangeable for cash. 5) You are strictly not allowed to combine your CP with any other buyers. 6) Postage fees will not be considered in accumulation of CP. 7) Chiq Points are redeemable for certain privileges when you've accumulated a minimum of 100cp, it then counts by every hundred cp: 200, 300 etc. Redeemed points will then be deducted from the total. Points redemption can be done through email request. 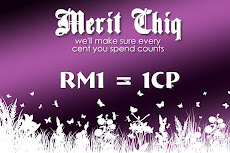 Please drop me a mail to enquire if you're unsure of anything regarding Merit Chiq.